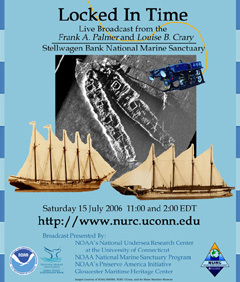 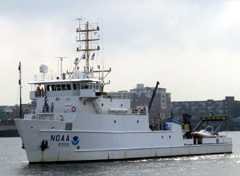 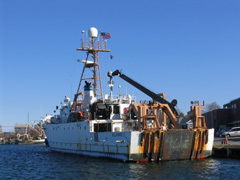 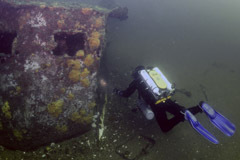 The sanctuary conducts several projects a year to locate, document, and monitor maritime heritage resources. 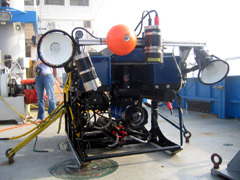 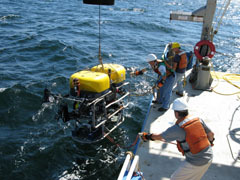 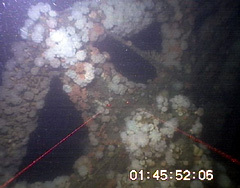 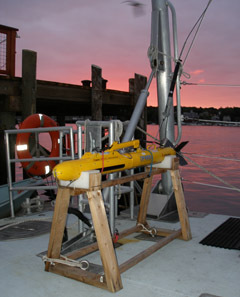 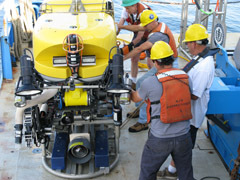 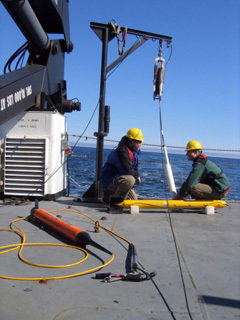 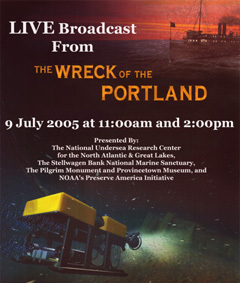 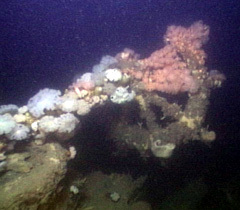 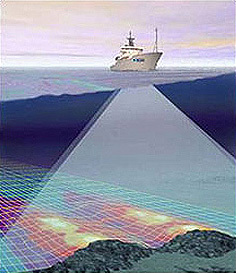 Past projects range from scuba diving investigations to remotely operated vehicle (ROV) expeditions. 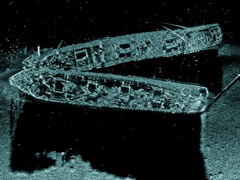 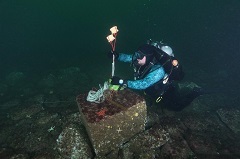 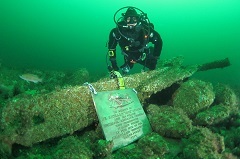 The sanctuary's archaeological research seeks to explore the sanctuary's heritage resources residing on its seafloor and interpret the physical reminders of past events to allow the public a greater understanding of its maritime legacy. 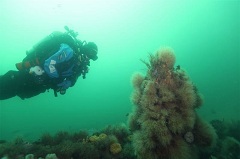 To learn more about the sanctuary's maritime heritage research expeditions click on the individual project below.